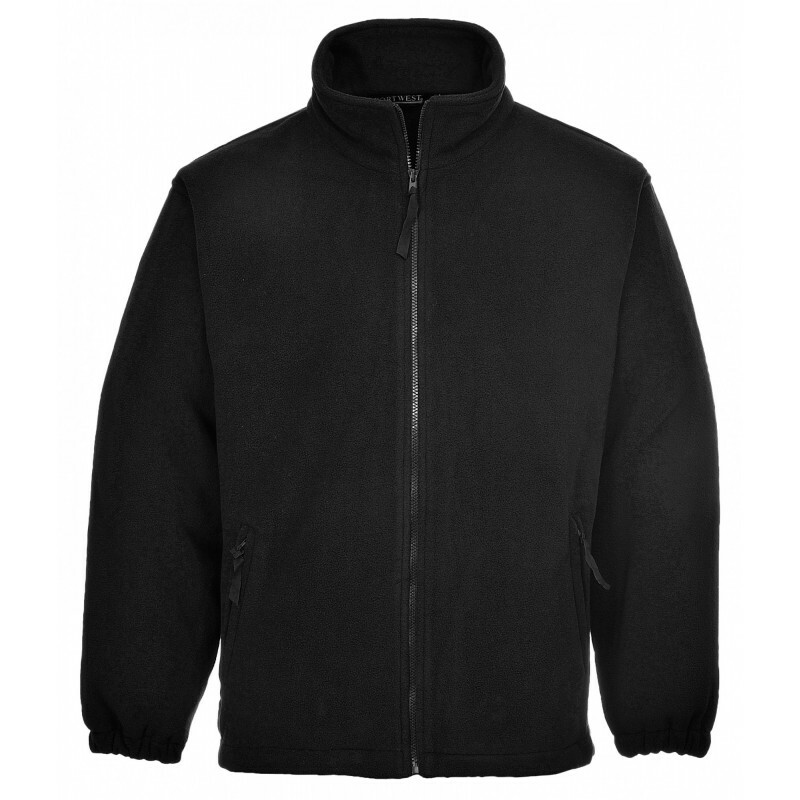 This middleweight fleece is fantastic value for money and can be worn as part of a uniform or for leisure activities to provide extra warmth when needed. The anti-pill finish maintains the look of the garment for longer. Dimensions are 13" x 16" x 26"